Gateway Hotel, 2100 Green Hills Dr. 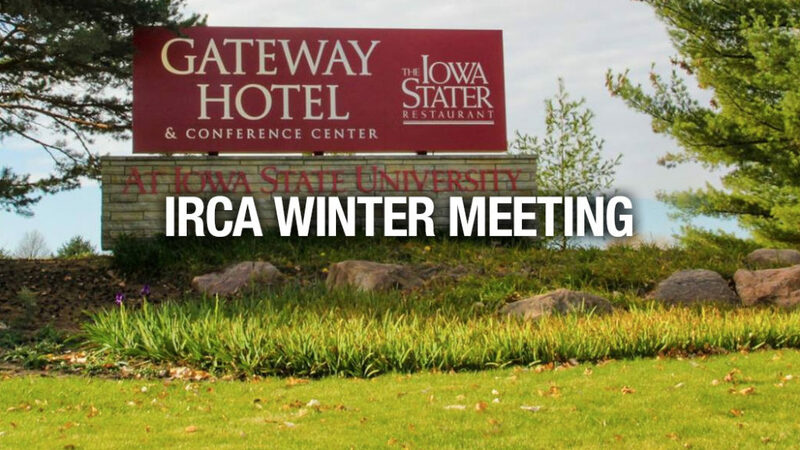 The 2018 IRCA Winter meeting will feature a learning session, a Field Training Detail Competition and another program for current members and design professionals. 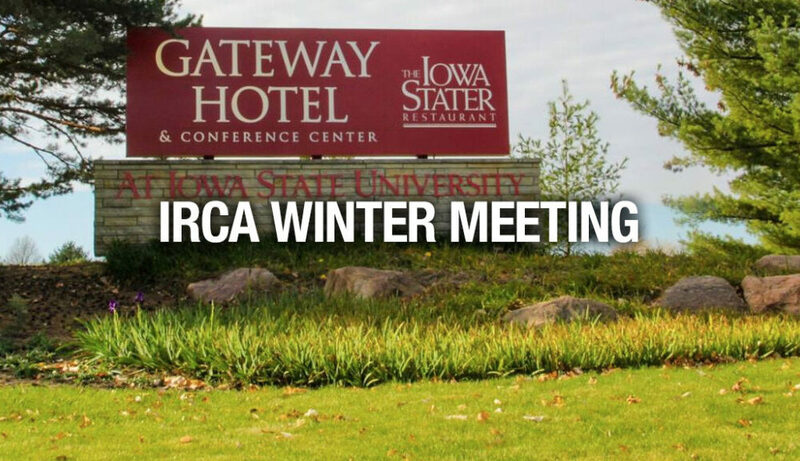 Please call 800-FOR-AMES by Thursday, January 4, 2018 in order to guarantee your rooms for the Winter Meeting. Matt Dupuis, Ph.D., P.E. Structural Research Inc.
TPO field fabricated pipe, TPO Curb & corners, Asphalt Shingles, T-Joint, pipe liquid applied flashing and ISO Cricket. Prizes available for top team finishers.